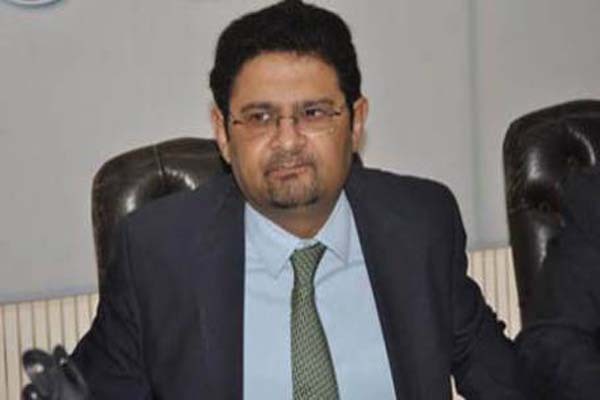 ISLAMABAD, Oct 19 (APP): Chairman Board of Investment Dr Miftah Ismail Wednesday said Pakistan Tehreek-e-Insaf was not sincere for accountability but only targeting the Prime Minister. sincere for accountability, then why it had made the office of accountability commission in Khyber Pakhtunkhawa non-functional. each other and only an independent institution could accomplish the task, adding all the political parties should play their role for strengthening country’s institutions. To a question, he said although Prime Minister’s name was not mentioned in Panama Papers, even then he presented himself for accountability which was a sign of his sincerity on the issues. He said holding protest was the right of everyone but inciting the people to create anarchy was sheer violation of the Constitution. Replying to another question, he said PTI should respect the mandate of Pakistan Muslim League Nawaz (PML-N) and should not make disputed the development programme of the country. Miftah Ismail said Prime Minister Muhammad Nawaz Sharif had full support of the masses of the country.